OCRA is a 501c6 nonprofit organization designed to provide educational opportunities for cancer registrars to improve quality and promote professional growth. Educational conferences are held to enhance the knowledge of oncology data management with lecture and scenario exercises. To be innovative in providing quality information resources for members, individuals and other organizations through strengths of our registry structures and enhance our professional standards to improve patient outcome. Sessions will be held in Oklahoma City and in Tulsa. 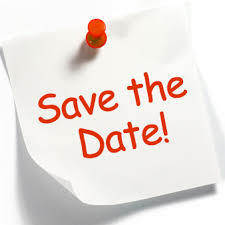 Check the OCRA Education Page and Event Calendar for information on upcoming webinars. 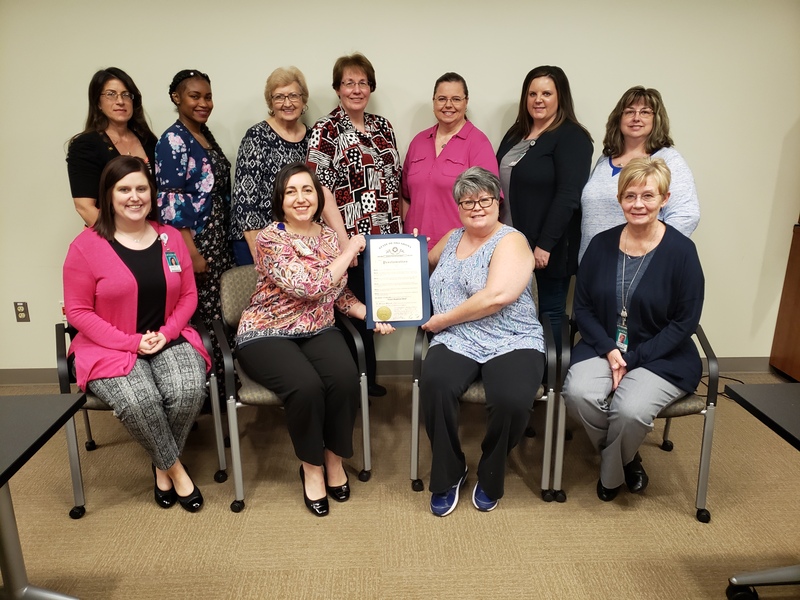 OCRA obtains a proclamation from the Governor each year to recognize NCRW. The proclamation is an honorary, public service document. Updated 04/09/19. For questions about content on this site, please contact the Webmaster.